All the news of the Royal Baby of Prince William and Duchess of Cambridge Kate Middleton makes the news on all channels all over the world on TV, Radio and social media platforms. The talk of what the child was going to be and what the names could be was seen online for weeks leading up to the birth. Then, finally on 22nd July 2013 at 4.24PM in St. Mary’s Hospital in central London weighing in at 8lb 6oz, a baby boy was born to the proud parents. All friends and relatives are delighted for the couple. 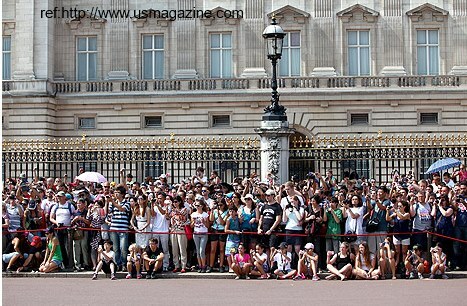 People outside Buckingham palace waited to hear the news, people turned to the Six O’Clock news for the headlines of the birth, but this birth was celebrated with an extra audience! Social Media users worldwide tuned into their platforms to hear the breaking news. 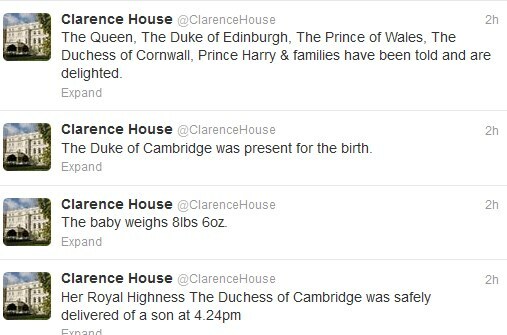 From #RoyalBaby to #RoyalBabyBoy the hashtag changed within moments of the announced from the official London residence of Prince William and his wife’s Twitter account @ClarenceHouse with another new hashtag #WelcomeToTheWorld. How news is so fast that Twitter catches it as soon as it happens. 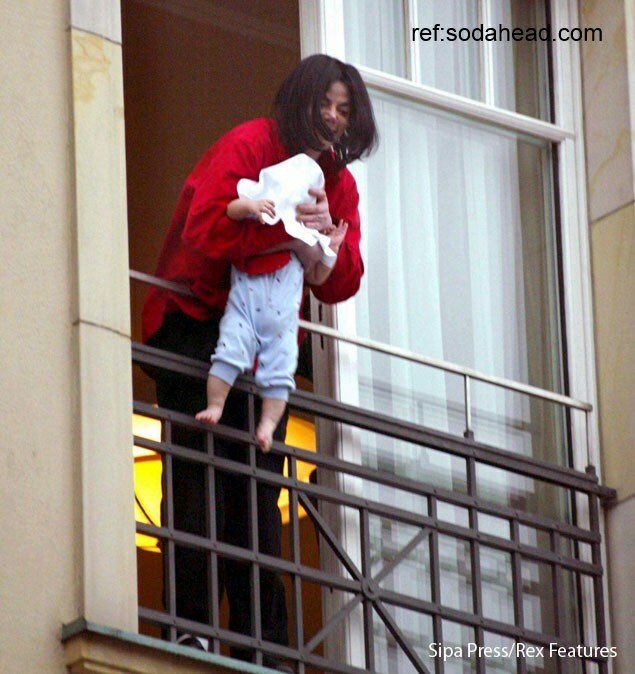 The first picture of the happy couple holding the baby boy in the Michael Jackson style balcony pose gave the world the first view of the royal baby. Prince William was born in the same ward Princess Diana gave birth to Prince William in 1984. 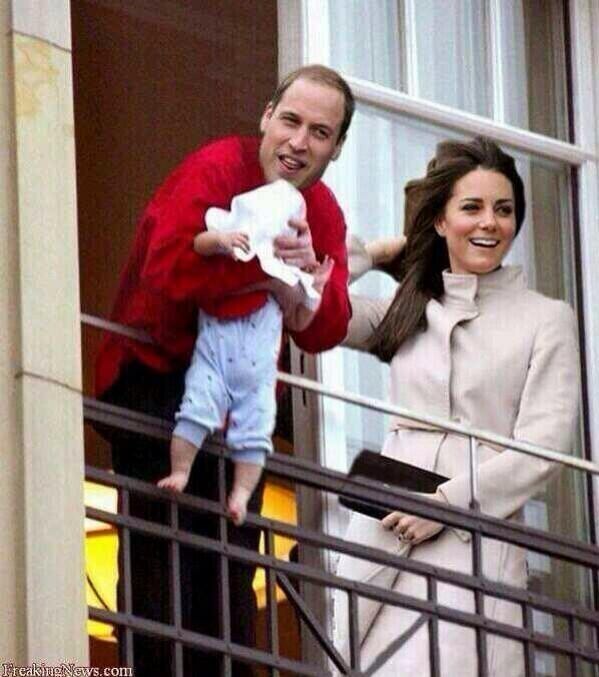 According to some online sources, they showed Baby William to the world over the balcony also. 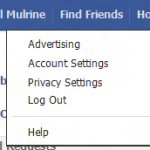 Has Social Media infringed on privacy? The note on how too much information is caught up on social media has been a debate for years and how the birth of babies are often announced on Facebook with a sonogram in the 1st trimester. Important questions to ask are: Are we ready to begin our children’s digital footprints at such an early age and what implications can this have on the child? Does the world need to see everything that goes on from cradle to grave? 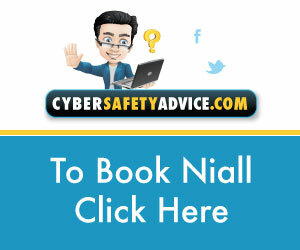 Since the birth of the “Royal Baby” George, the world of hacking has not fallen asleep to the news and have reacted with scamming emails to unsuspecting computer users. The email sent out pertains to have had access to the birth of Baby George from a live cam in the Lindo Wing of St. Mary’s hospital. These emails are malicious and should not be opened. 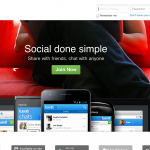 Preview link before you click! Do you agree with all the pictures of new citizens into the world by exposing them online before they get a choice if they want to be online? Please leave comments below.